Are you a salty sea dog or just finding your sea legs? These courses run from the end of April right through to the end of October. They can also be paired with a number of our Ionian flotillas. This is an intermediate course aiming to build your core skills by developing your navigation, decision making and leadership ability. You will skipper a yacht on a number of short passages, under the guidance of your instructor, taking charge of everything from passage planning, to interpreting weather forecasts and mooring. 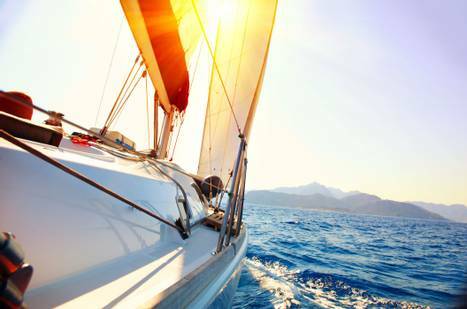 This ‘fast-track’ package brings together the Competent Crew and Day Skipper courses, into a convenient two week sailing course with a couple of days off in between. Prior to arriving in Greece participants complete both of the online courses. 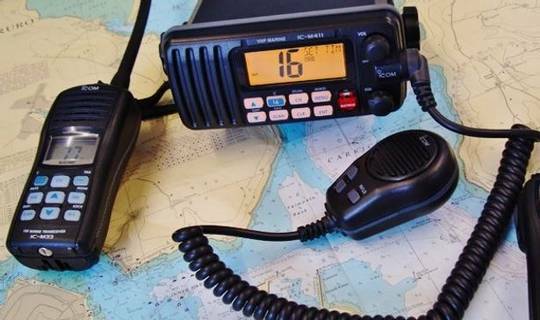 If you are doing an RYA training course with us, why not boost your qualification by adding the Marine Radio Short Range Certificate? In some countries like Croatia, this certificate is a requirement by law to charter a yacht. Our winter sailing course in the Canary Islands is perfect for those looking to take their sailing to the next level. Take a look below to see what's on offer. 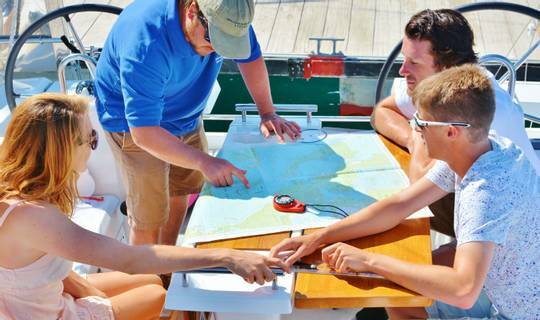 This course is essentially the next step up from the RYA Day Skipper Course. You will need a little more experience under your belt before taking this trip on, we would recommend sailing on a few of our more challenging flotillas before hitting the Canary Islands.